During the summer your air conditioners are working overtime. So is everyone else's. It's at times like these the demand exceeds the supply. The utilities usually start with brownouts and sometimes even resort to rolling blackout to keep the grid from completely crashing. If you had a generator, the utility company will pay you for not using their power during these times. Do you own a factory that uses a large amount of electricity and heat? Install a Co-generation system and supply your own electricity and use the waste heat for your building. 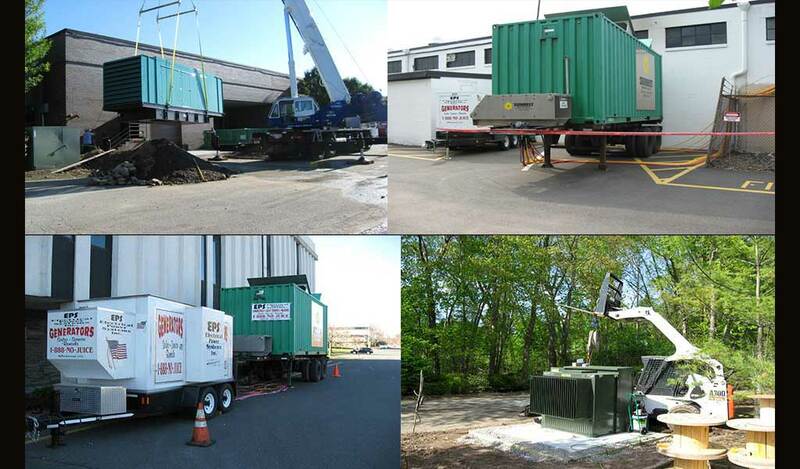 These systems are more efficient than stand alone heating plants. 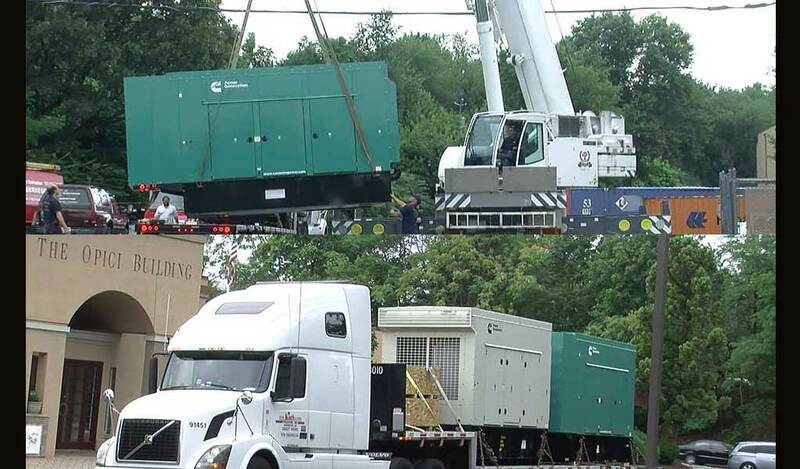 Systems can be designed to start up with a Closed Transition Switch that enables the transition from utility power to generator power and back again without interruption. With Deregulation laws now in effect the utility companies are all looking for new customers. What happens to the power grid if one of the utility companies has a problem and pushes their load onto another? Blackouts and Brownouts will occur. EPS Inc. can design systems for any application. Some can pay for themselves in 5 to 7 years. After which, its all profit. 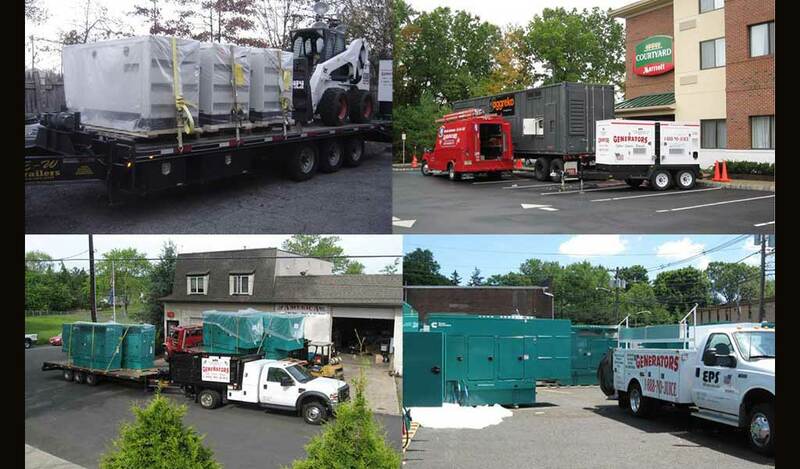 Generator sets are designed to last 20 to 30 years with proper maintenance. What happens when the power goes out and you have a building full of employees? They can’t work efficiently, if at all. You are paying them for standing around. 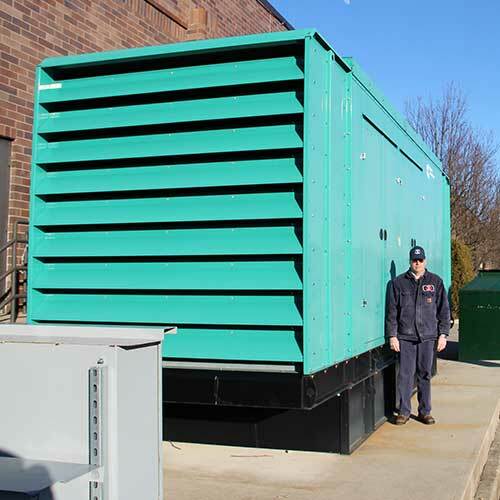 Figure out how much it would cost you if your facility came to a halt because of lack of power. Are your computer systems backed up properly? Most companies have UPS systems that keep computers from crashing during power problems. How long will those backup systems last? 10 minutes, 30 minutes, 1 hour tops for the best systems. If the power outage lasts longer than the capacity of your UPS, your computers will go down! 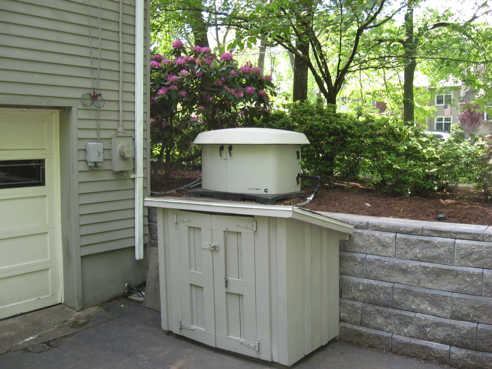 At the first hint of a power problem, outage or brownout, a sensor starts your generator and starts supplying power to your facility. Your computer systems will stay up and running, the phones will work and your employees will still produce. The bottom line is, Your Still In Business! Your customers are happy! You’re still making a profit! Your enjoying an evening at home with your family when-without warning- the lights go out. You wait a moment, thinking maybe the power will come right back on; but it doesn't! In the darkness you fumble for candles and a flashlight. First you feel a mild annoyance- no more TV, no more surfing the 'Net, even the dishwasher has stopped mid-cycle. Then comes that sinking feeling: the phone is dead and your home security system is shut down leaving your family vulnerable. The car is in the garage and you can't open the doors. It's pouring outside and your sump pump won't work. What about the food in the refrigerator and freezer? Its cold outside and your furnace is not working. 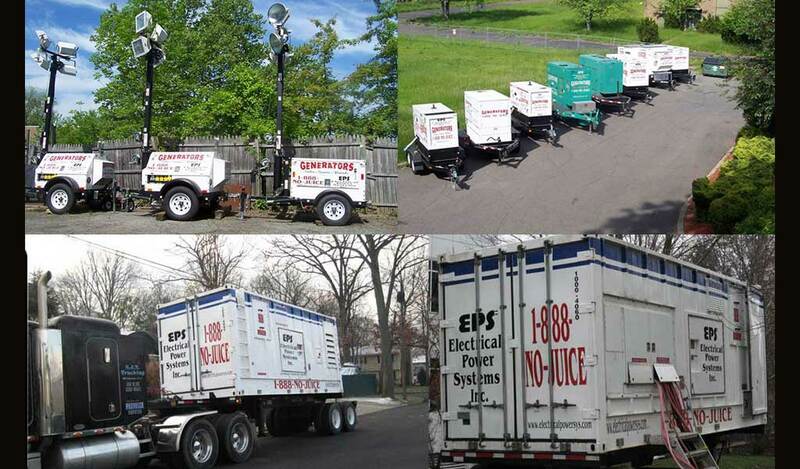 EPS Inc. offers a complete line of home stand by generators that keep your power on, no matter what! At the first hint of a power outage, your compact high performance generator automatically starts up through a UL listed transfer switch. When utility power is restored, your generator automatically switches back and shuts itself off. You never have to lift a finger - or worry about whether the power will be out for minutes...or days!